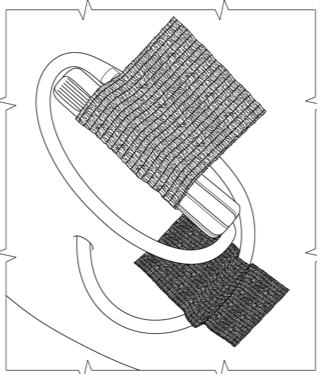 CoverCath™ is designed for patients with Hemodialysis catheters, Central Lines, Peripherally Inserted Central Line (PICC), Peritoneal Dialysis catheters, feeding tubes, antibiotic IV lines, Peg tubes, Chemotherapy catheters, and Infusion catheters. 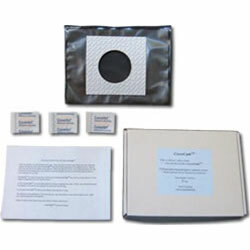 CoverCath is a plastic non-porous bag sealed on all four sides. It has a hole cut on one side with a double-sided hypoallergenic tape attached to the bag completely surrounding the hole. The catheter is inserted into the hole and the second side of the adhesive tape is attached to the skin creating a watertight seal. CoverCath is designed as a disposable product that allows patients to bathe or shower without contamination of the catheter area. 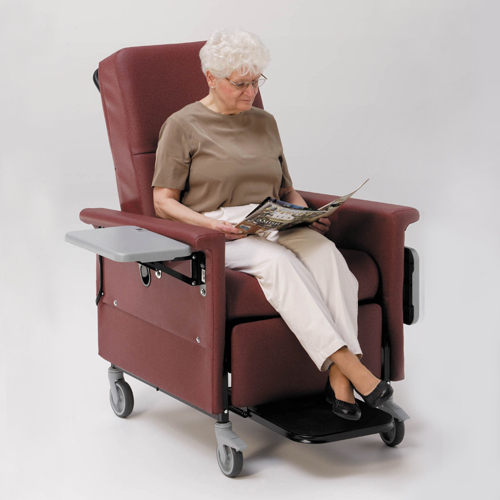 CoverCath was developed to provide patients with catheters the ability to resume a more normal lifestyle and provide a greater freedom to perform personal hygiene at their discretion. 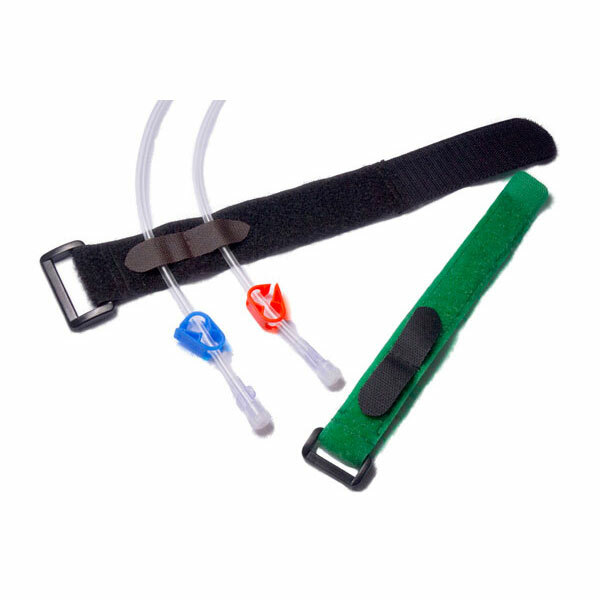 Designed for or patients with a Hemodialysis catheter, Central Lines, Peripherally inserted Central Line (PICC), Peritoneal Dialysis catheters, feeding tubes, antibiotic IV lines, Peg tubes, Chemotherapy catheters, and Infusion catheters. Designed for showering and bathing. Disposable and for single use. Intended for use in the home. 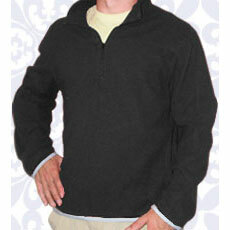 NOT designed for swimming, diving, jumping into water, whirlpools and hot tubs. * Each box contains 10 covers. CoverCath™ IV is designed for patients with Hemodialysis catheters, Central Lines, Peripherally Inserted Central Line (PICC), Peritoneal Dialysis catheters, feeding tubes, antibiotic IV lines, Peg tubes, Chemotherapy catheters, and Infusion catheters and is designed only for showering. 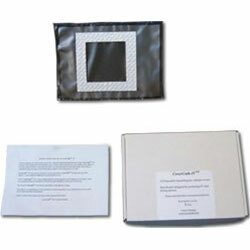 CoverCath IV is a plastic non-porous bag sealed on all four sides. It has a hole cut on one side with a double-sided hypoallergenic tape attached to the bag completely surrounding the hole. 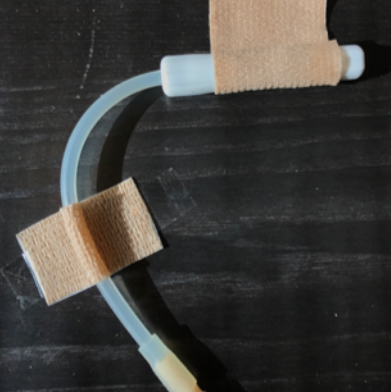 The catheter is inserted into the hole and the second side of the adhesive tape is attached to the skin creating a watertight seal. 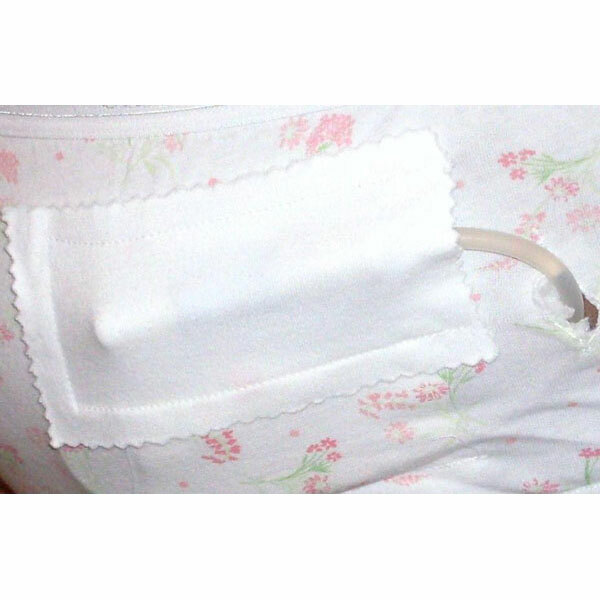 CoverCath IV is designed as a disposable product that allows patients to shower without contamination of the catheter area. 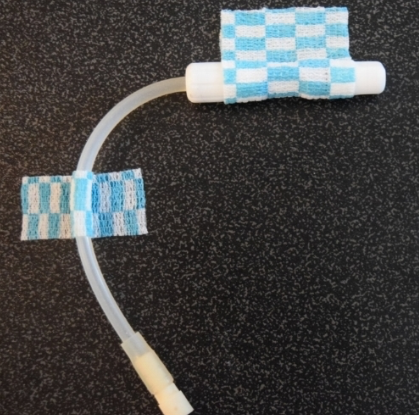 CoverCath IV was developed to provide patients with catheters the ability to resume a more normal lifestyle and provide a greater freedom to perform personal hygiene at their discretion. 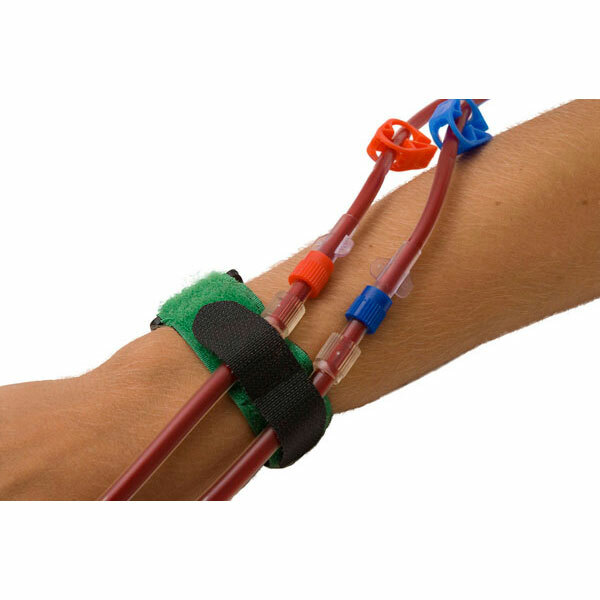 Designed for patients with a Hemodialysis catheter, Central Lines, Peripherally inserted Central Line (PICC), Peritoneal Dialysis catheters, feeding tubes, antibiotic IV lines, Peg tubes, Chemotherapy catheters, and Infusion catheters. 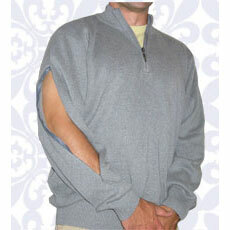 Is specifically designed for protecting the catheter area during a shower. Is disposable and for single use. NOT for full immersion into water and is not for taking a bath or swimming.